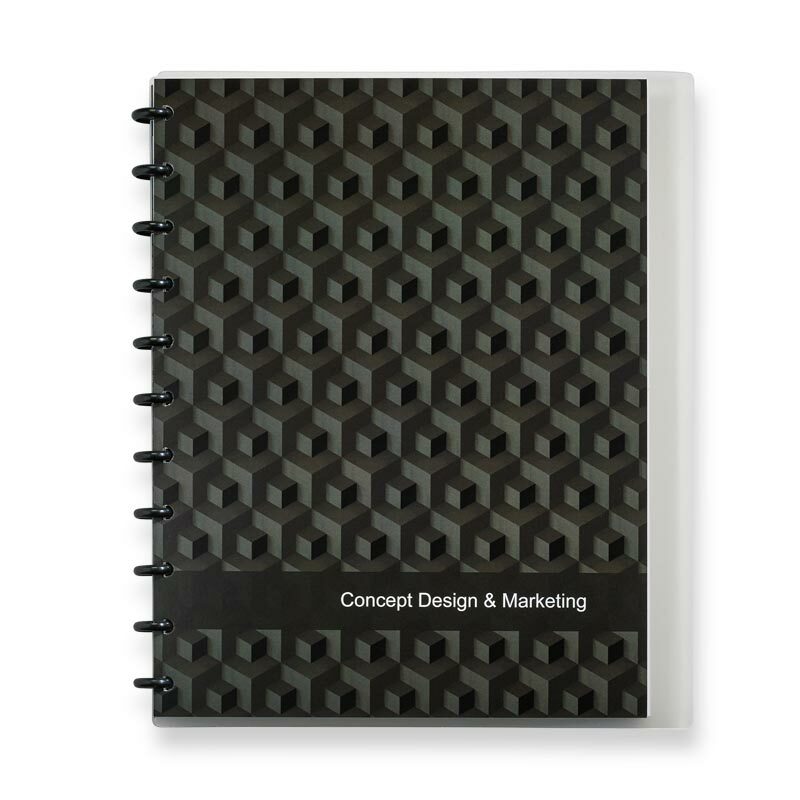 This product is excluded from free shipping offers. 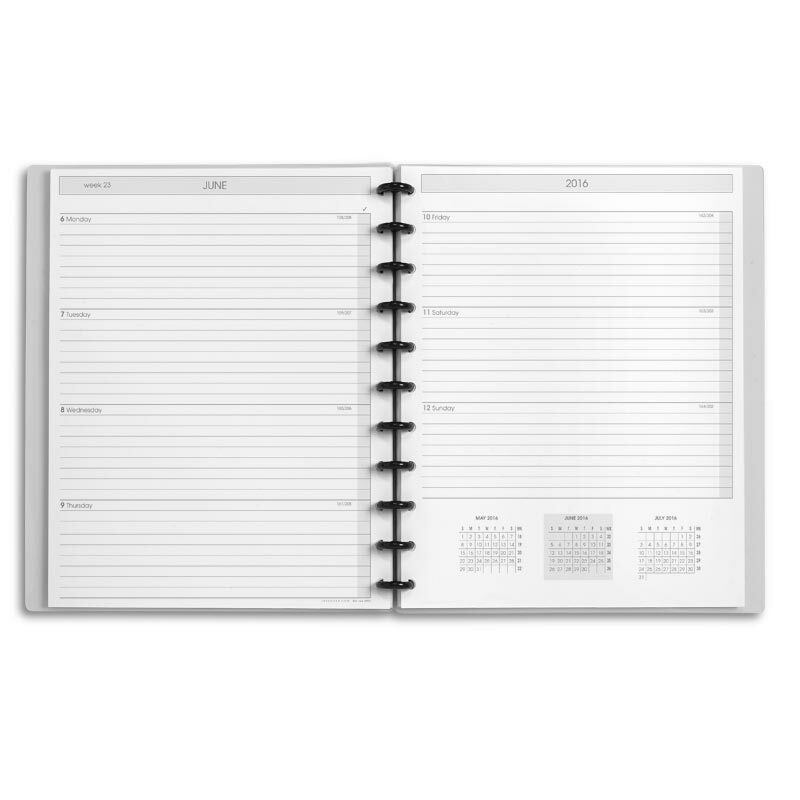 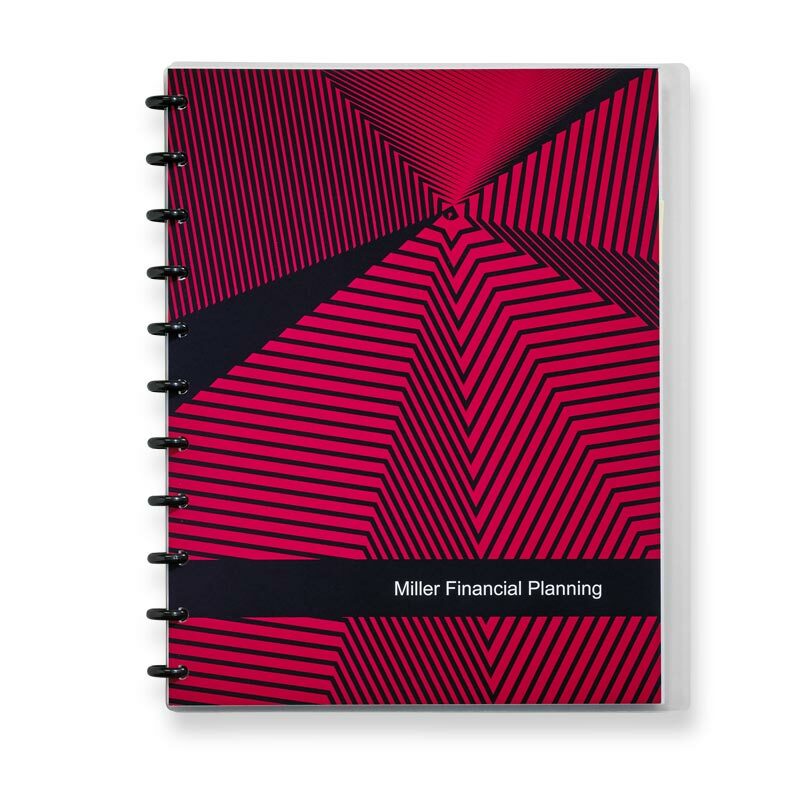 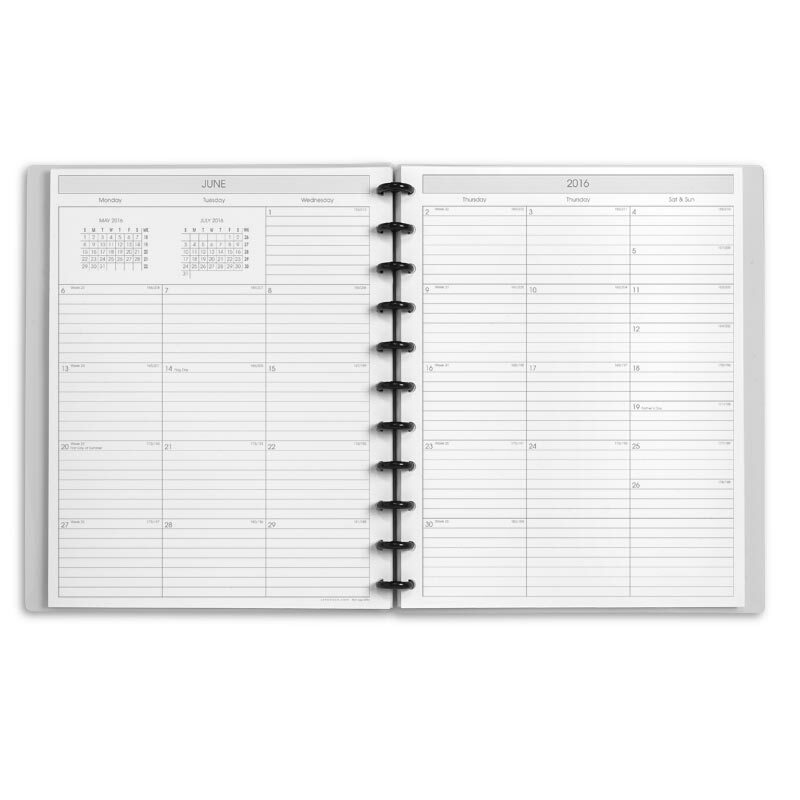 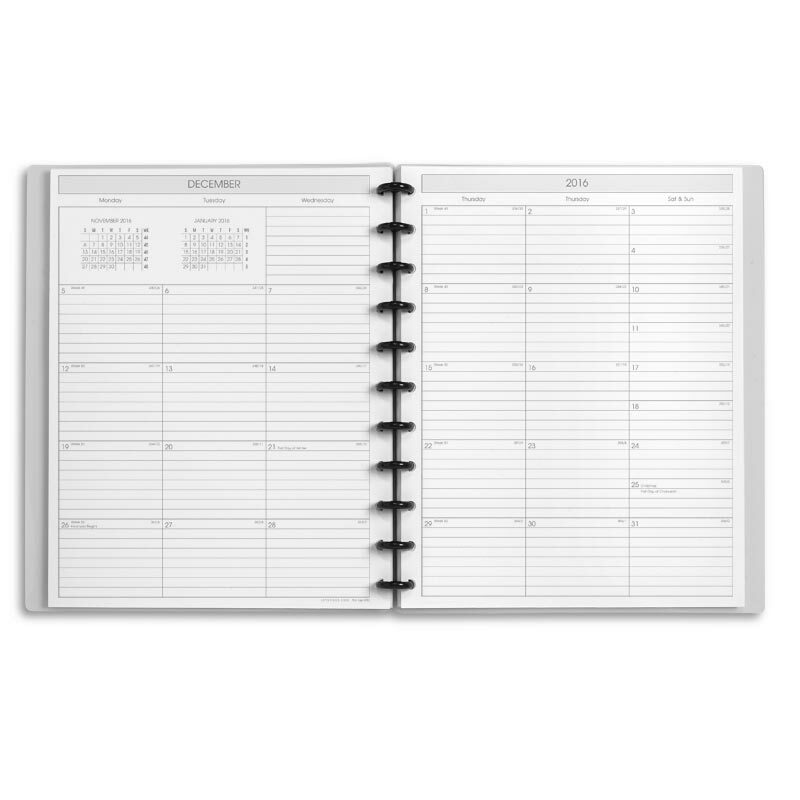 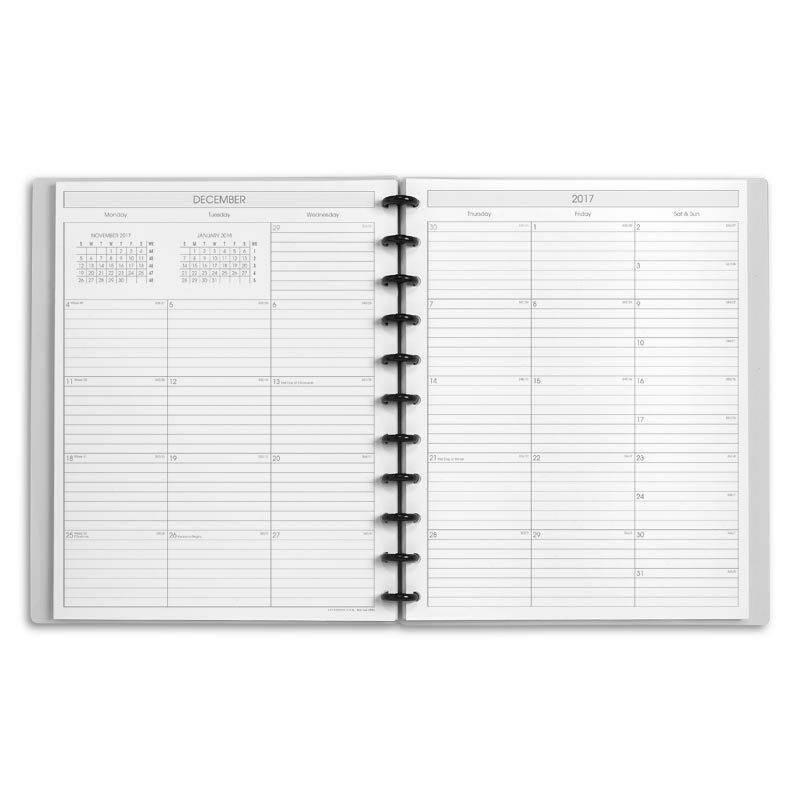 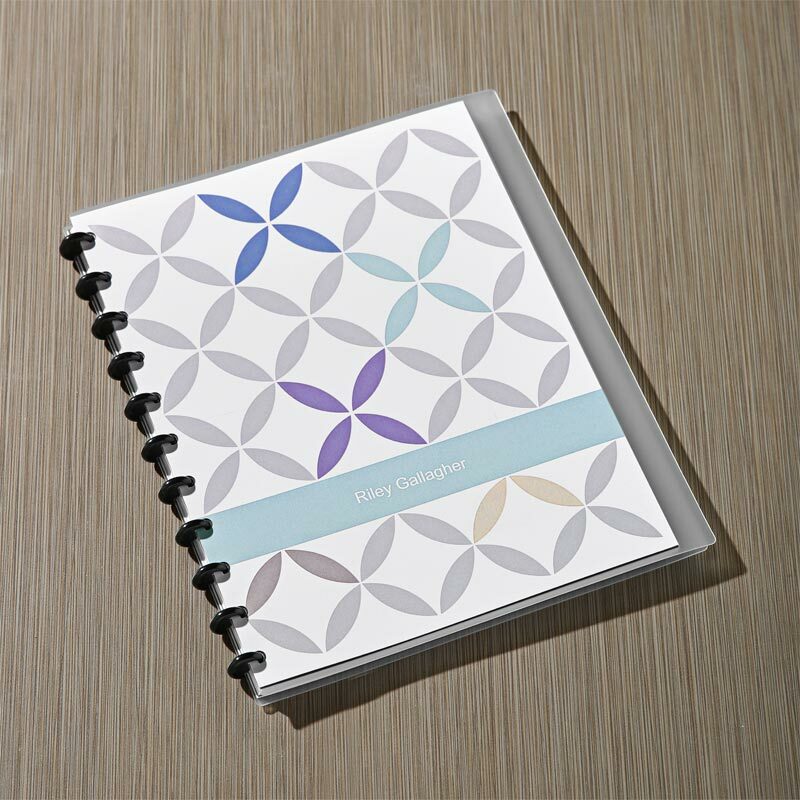 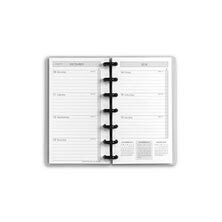 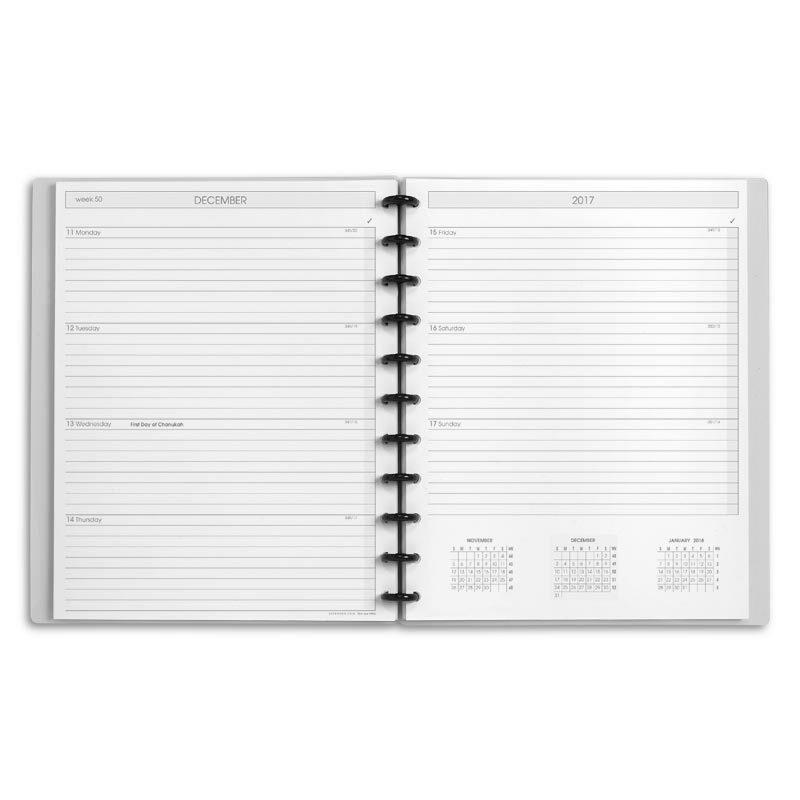 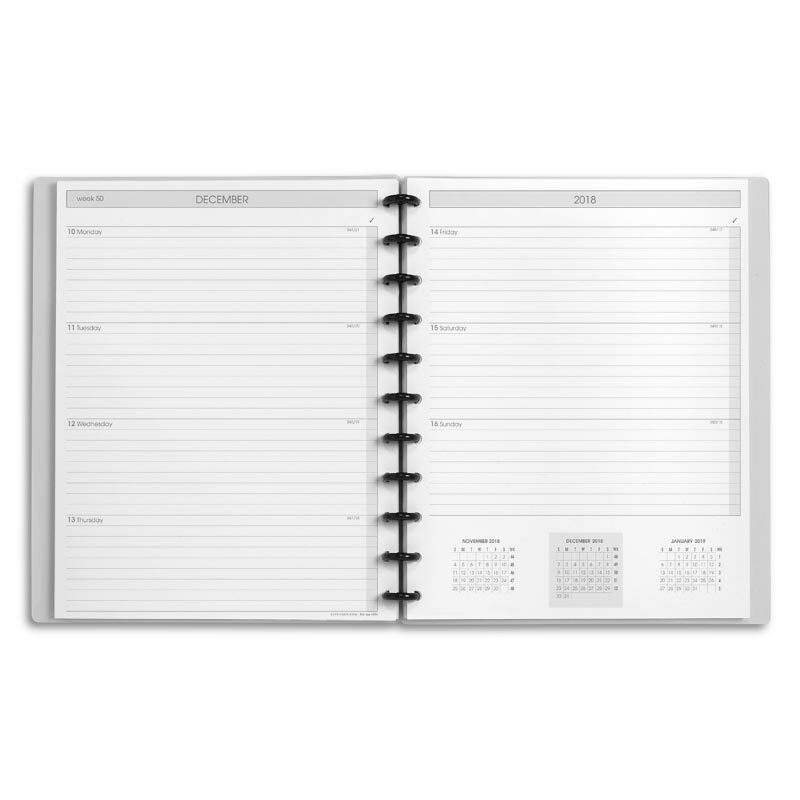 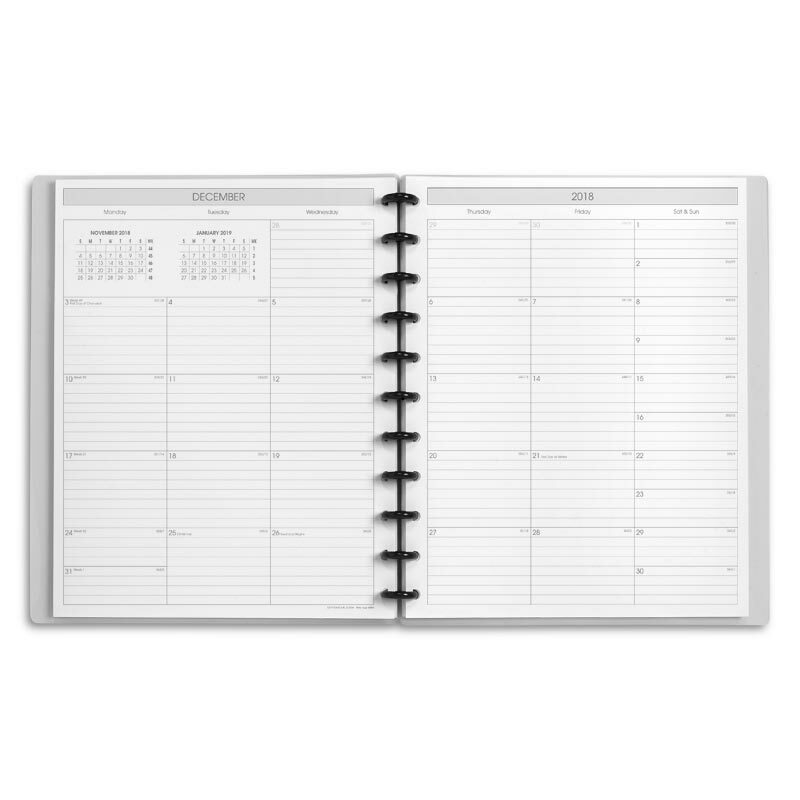 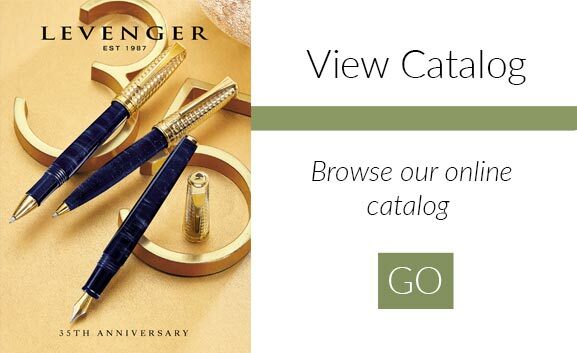 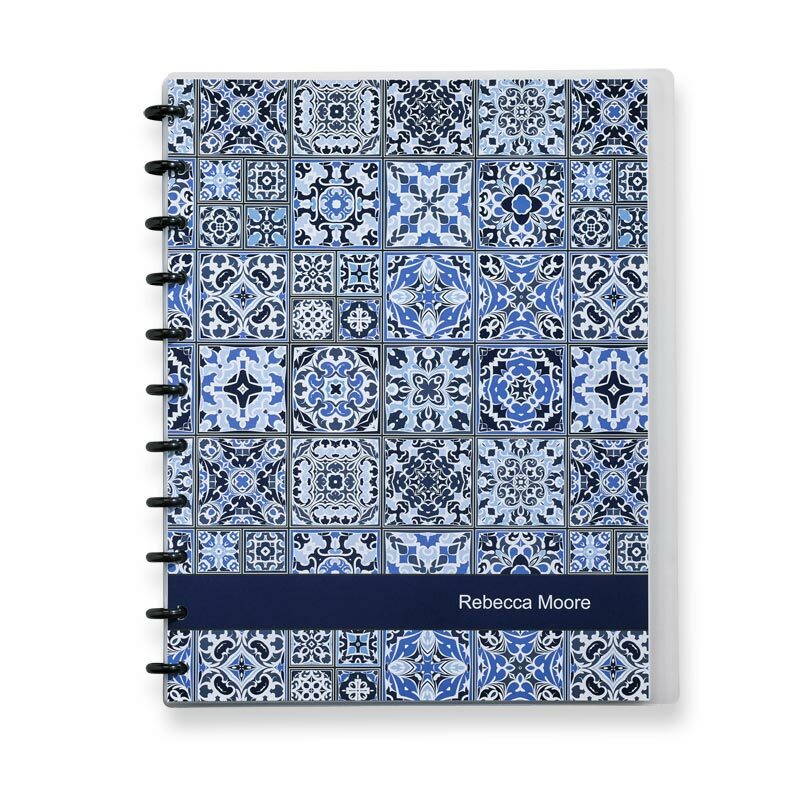 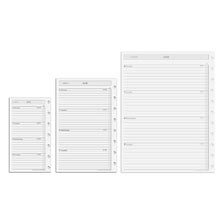 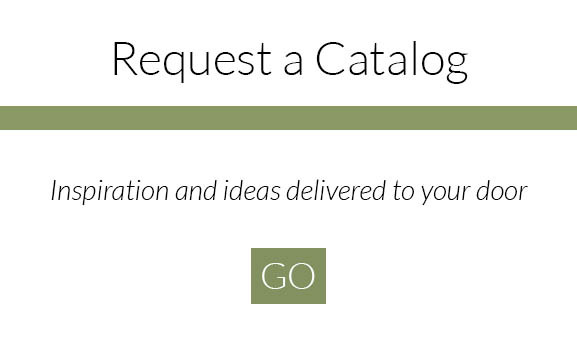 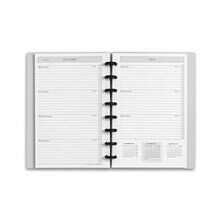 By Special Request from customers like you, we’ve built in even more flexibility to our popular Circa Weekly Agenda by allowing you to choose the month to begin your day planner. 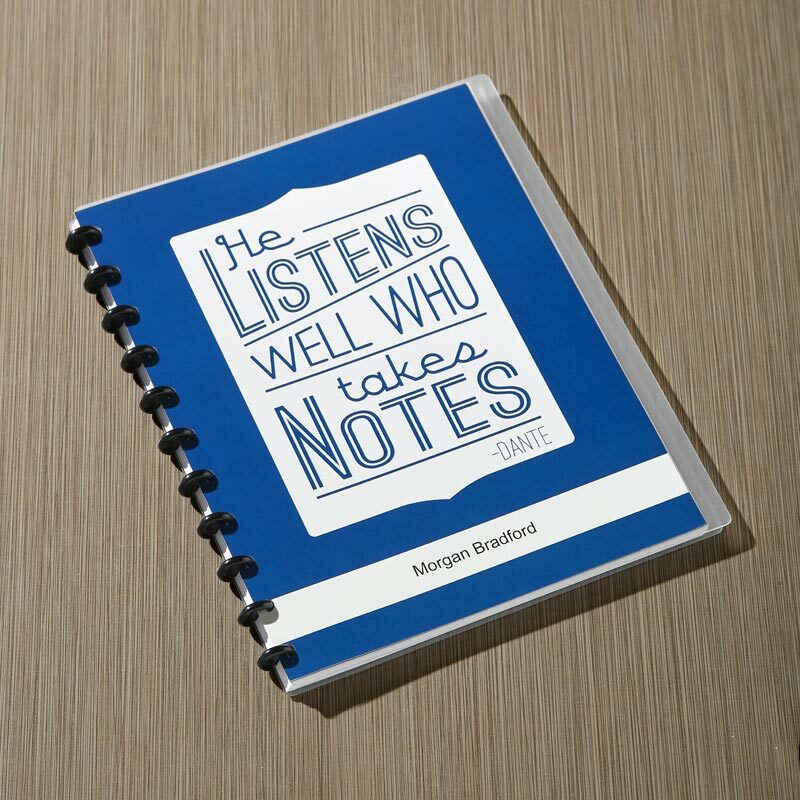 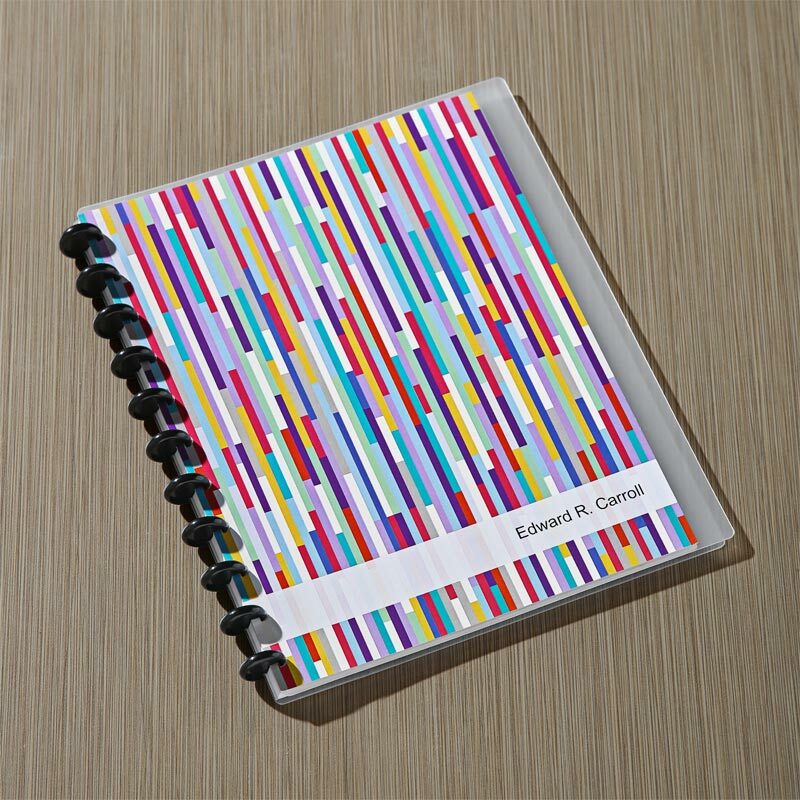 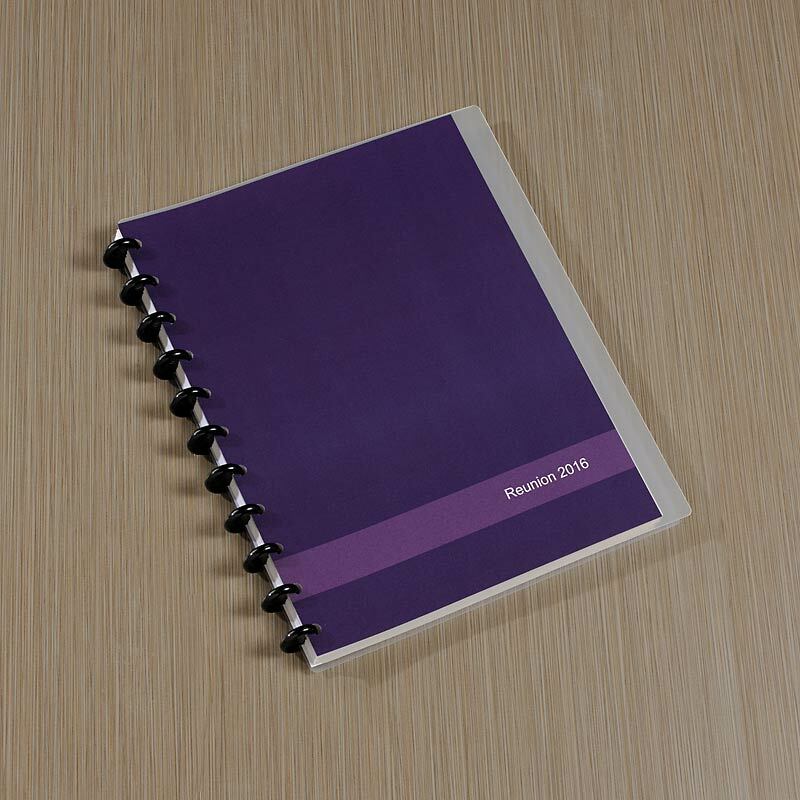 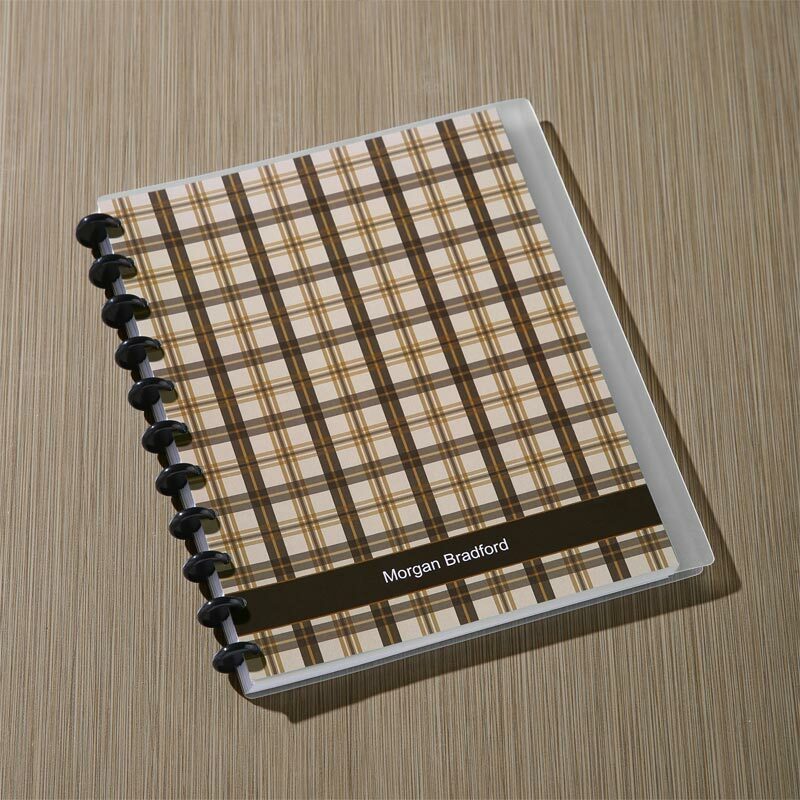 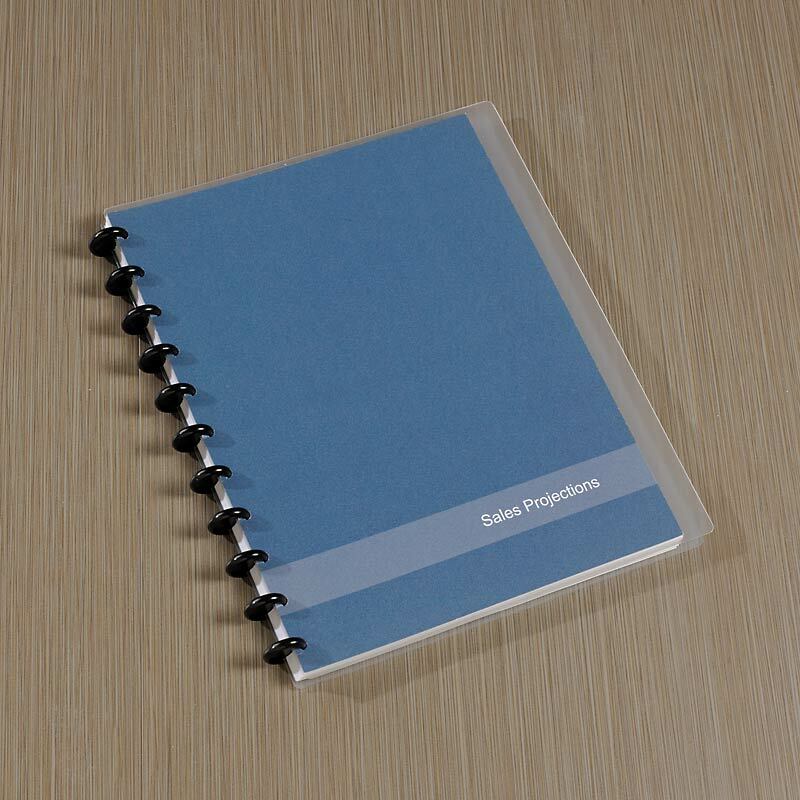 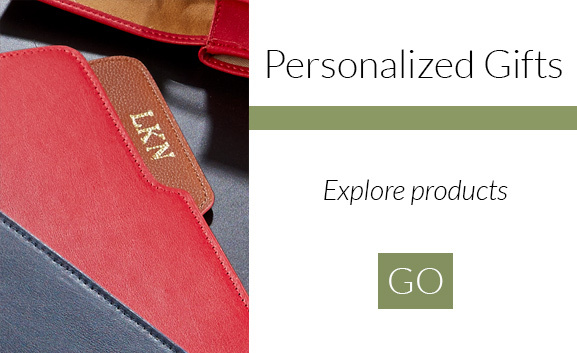 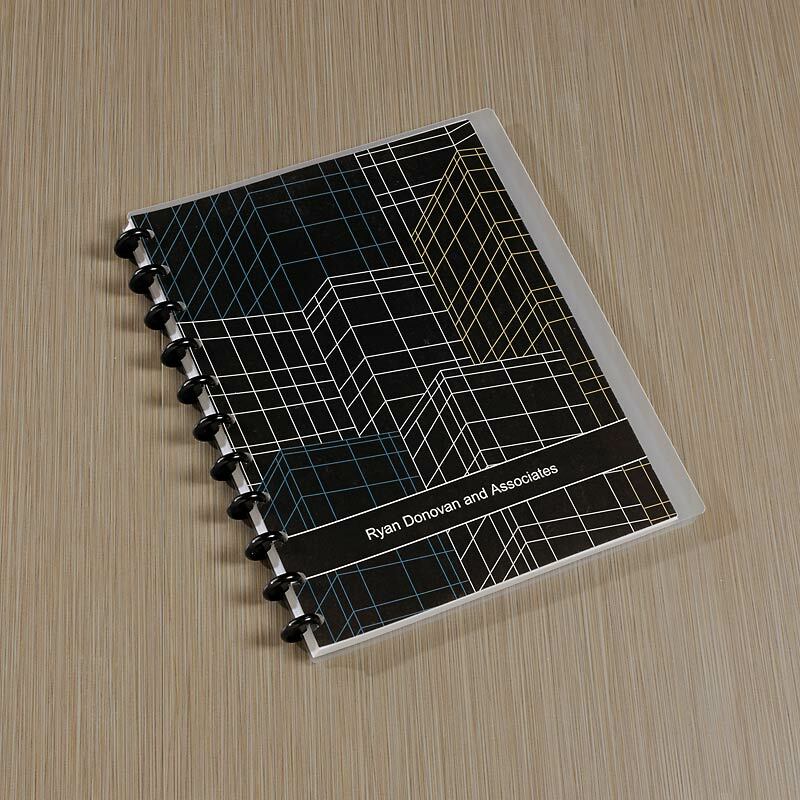 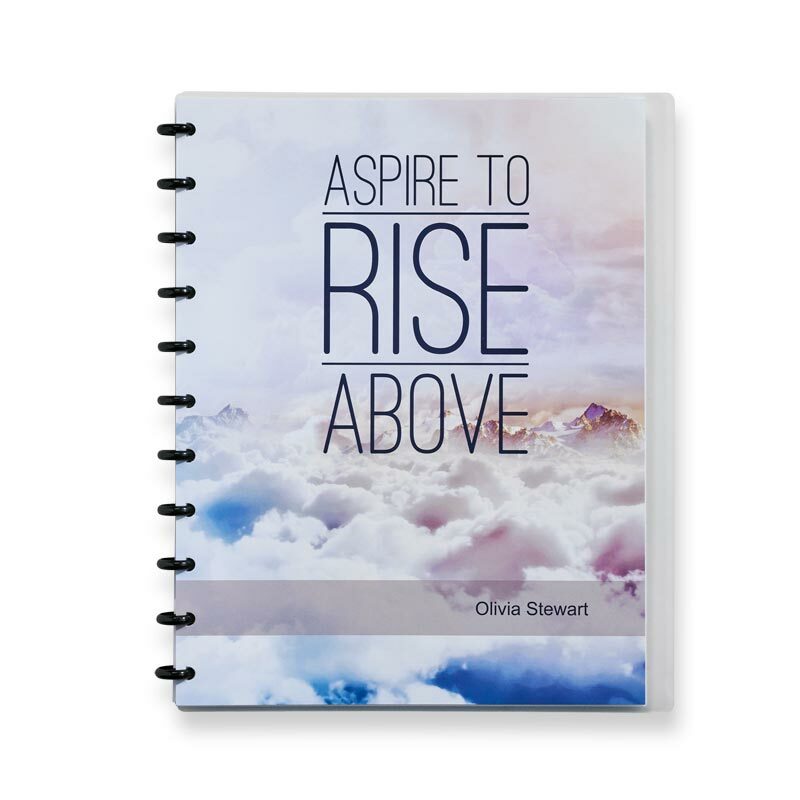 And you can customize the cover of this Circa agenda and add personalization — at no extra charge. 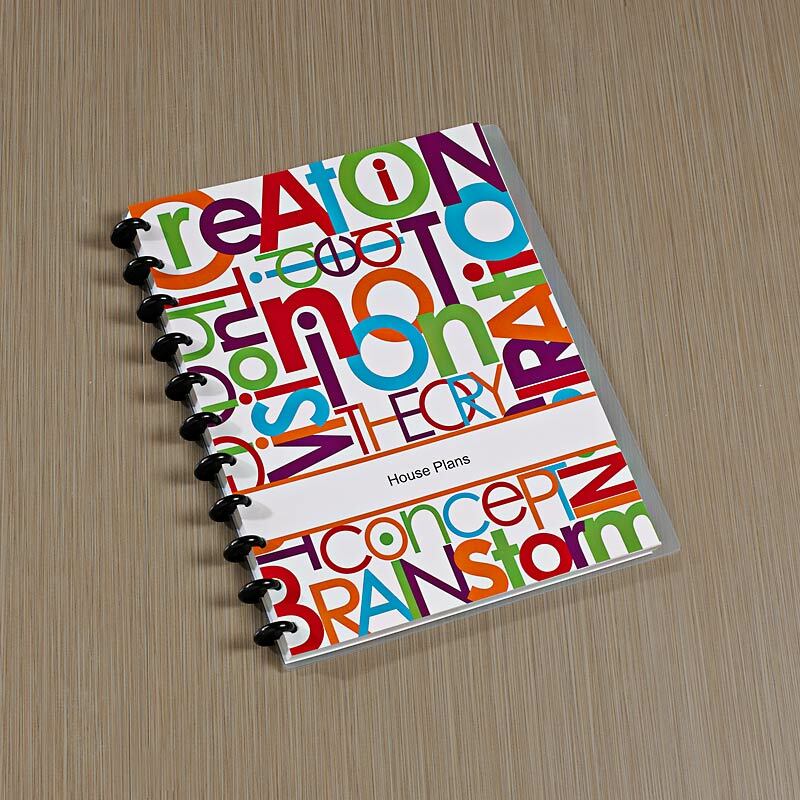 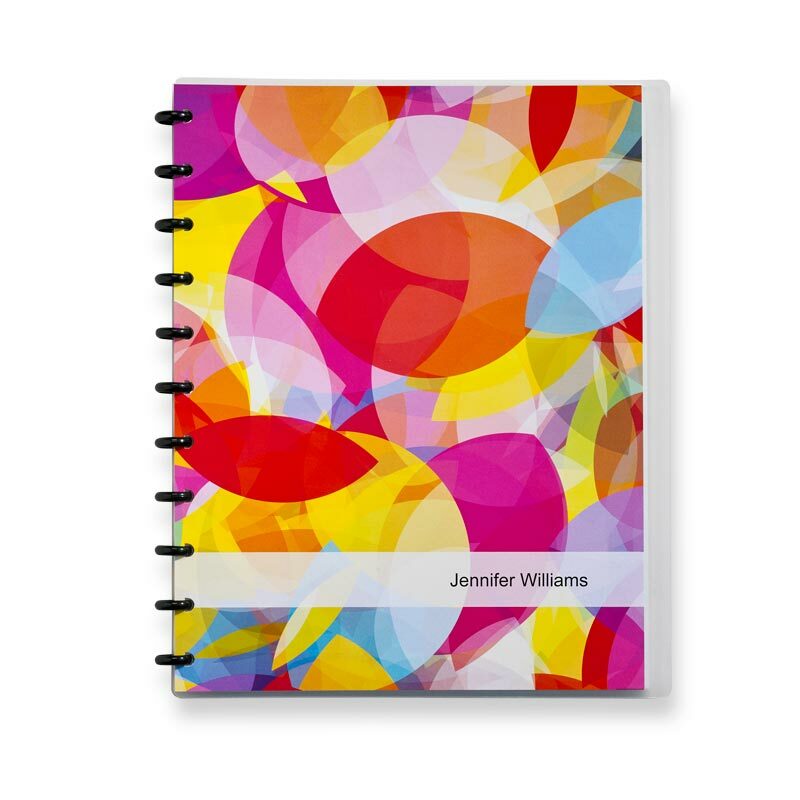 Choose from a variety of colorful and expressive flysheet designs.